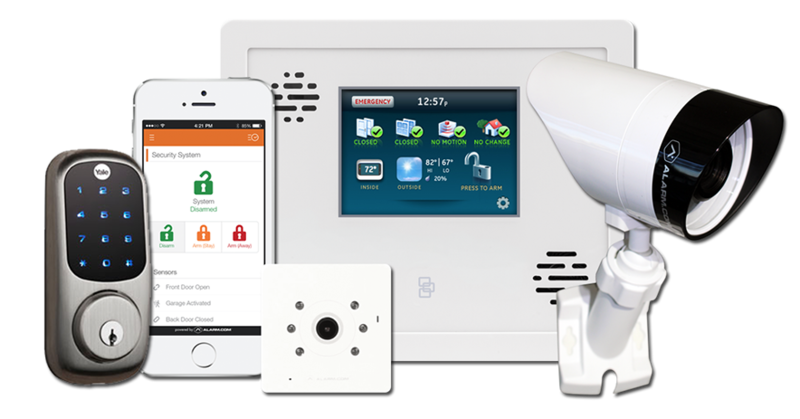 When it comes to modern security systems, the most important thing is that you would be notified if an intruder enters the house even if you are not home. The notification would be sent to you, via your smart phone. The system installed at home would be connected to the internet and hence sending the notification would not be a problem at all. Also if an intruder enters in the middle of the night, all the lights would be turned ON, and this to alert the neighbours. 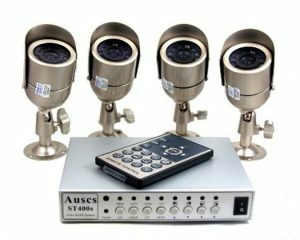 CCTV cameras are very popular among the people, because of various reasons. One is that they would be able to record footage for 24 hours every day. When it comes to retrieving the footage, it is very simple in the case of a CCTV network. As far as storage is concerned, the system would be able to store the footage of past few days. Also the cameras would be able to record during the night as well. Also the cost of the these cameras and storage units is quite reasonable.